After “Twilight” and “The Twilight Saga: New Moon” each received five popcorn statues at the 2009 and 2010 “MTV Movie Awards,” fans voted tirelessly this year to ensure “The Twilight Saga: Eclipse” was included in the 2011 list of final nominated theatricals, with the movie receiving seven nominations in four categories. The “2011 MTV Movie Awards” will turn fantasy into reality as the improbable materializes live before viewers’ eyes. The magic and wonder of movies will go from the big screen to the “Movie Awards” stage as the fantastical world of whimsical landscapes and larger-than-life, reality-defying moments that audiences love are celebrated. Sure to be a treat for the over-active imagination, this year’s ceremony will build upon the “Movie Awards” trademark individuality and status as Hollywood’s most outrageous live event to provide movie fans with an experience worthy of their favorite blockbusters from the past year. Emmy® Award Winner Mark Burnett returns for the fifth year in a row to executive produce the “2011 MTV Movie Awards” in Los Angeles, where movie megastars will vie for the golden popcorn in award categories as only MTV could create them. The “2011 MTV Movie Awards” will be a dead heat as the blockbusters “Inception” and “The Social Network” give fan favorite film franchises “The Twilight Saga” and “Harry Potter” some serious competition that could make the night anyone’s to win. Winner voting at MovieAwards.MTV.com for the “2011 MTV Movie Awards” in 12 returning and all-new categories closes on Saturday, June 4. The “BEST MOVIE” category will remain an ongoing battle throughout the LIVE show. I love how Bella clings onto her father's arm walking down the aisle, like clutching Rob's blazer at the Eclipse premiere. Rob looks stunning in his tux and that million dollar smile, WOW...BTW is that Stephanie as one of the guests? @Iluvthemovies ITA!!! Sweet touch w/Bella & Charlie. 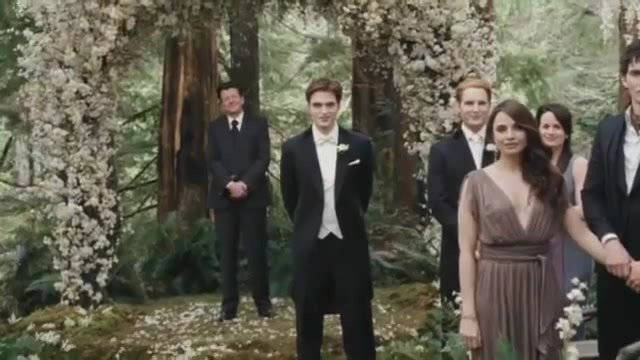 Rob as Edward in a wedding tux DIES me!!! I am beyond excited! Hi @iluvthemovies! yes! that's stephenie, wyck and melissa. i'm dying...i'm not ready...i'm still saving Premiere pics for cryin' out loud! Hi @JA, no wonder we can't find u anymore, you are still downloading premiere pics. 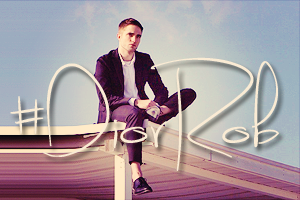 I am already at Cosmopolis, get through with the premiere pics and we can disucss Cosmopolis, jeez I am in heaven lately with these gorgeous pics and now BD, this is insane, remember when I said I don't lust after this guy, in Cosmopolis I changed my mind. Have fun watching the rest of the pics. Everytime I see this I cry! I need to read BD again!! Sooo going to the premiere! any denials of lust was just a denial, ha! Awesome! 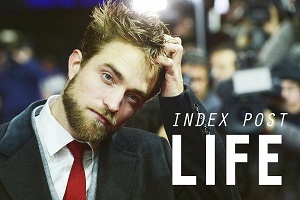 I love how Rob looks, so handsome! !